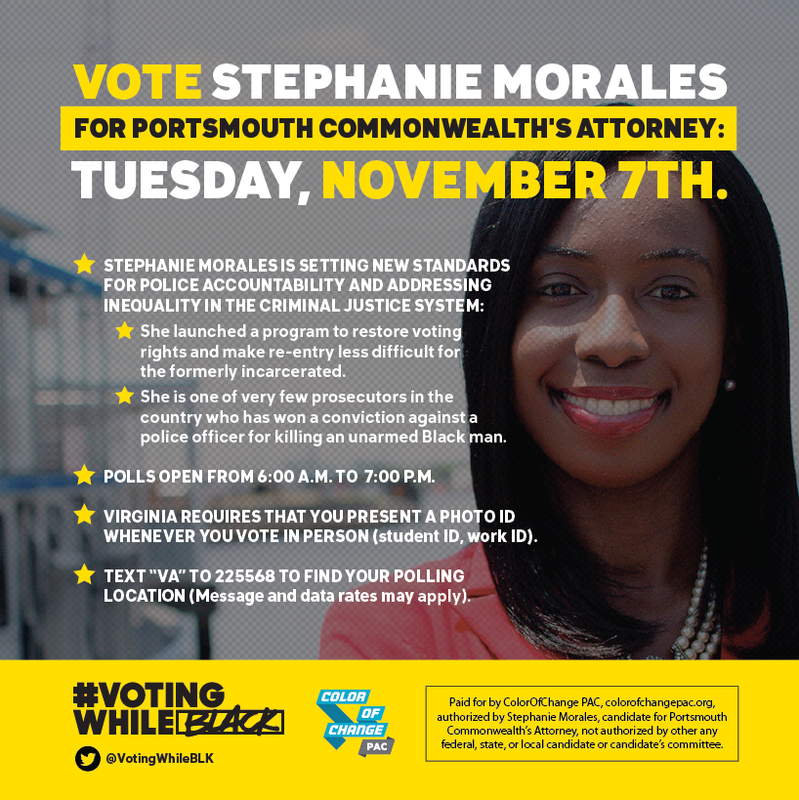 Stephanie Morales is breaking the mold of how elected prosecutors are supposed to act, and as a result does not have much traditional political backing and is facing a tough fight for re-election. Color Of Change PAC is standing with Stephanie because she is delivering important results for her community, and if she can win again, she will become a model for other prosecutors who want to challenge the status quo in similar ways. Learn more about Stephanie’s ongoing fight for justice.